Don't miss our fantastic deals with Drivalia! Drivalia are one of the youngest car rental companies in Spain and, as such, are still relatively small. 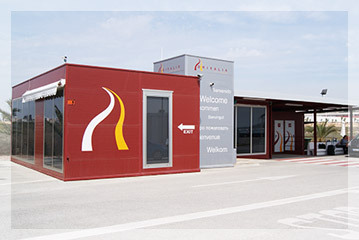 They have two offices at present, one at Alicante Airport and the other at Palma de Mallorca Airport. Both of these offices are situated off airport, just a short distance away from the Terminal. This means that once you've collected your luggage you'll make your way to the designated meeting point for Drivalia's courtesy shuttle bus. The minibus ride to their depot takes just a few minutes. There you'll be attended swiftly and efficiently in air-conditioned comfort, and you'll be on your way in no time at all. Another plus for Drivalia is that they offer a choice of two different fuel policies: you can book at the cheaper full-empty fuel rate (fine if you think you'll be using most or all of a full tank during your hire) or go for the full-full fuel rate (ideal for shorter hires). 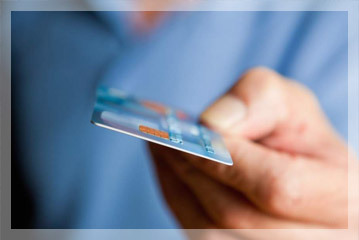 Paying for your Drivalia car hire on collection has several clear advantages over paying before you travel. Firstly, cancellation is totally hassle-free and you don't need to worry about if and when you'll get a refund. And with easy cancellation comes the possibility of taking advantage of lower rates if they appear on our website: prices are constantly on the move these days so keep an eye on our quote and feel free to re-book if you find a better deal.